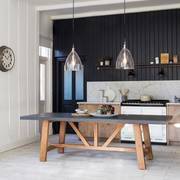 I started Idyll Home almost 8 years ago working from home searching for beautiful, modern gifts and home furnishings that stand out from the bland. 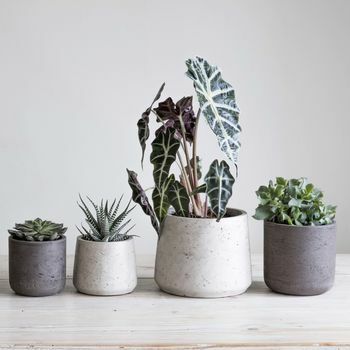 Whether it be beautiful hand block printed cushions, hand made crockery, unique furniture or stylish lighting, I still get excited to find new and stylish home accessories that help create beautiful homes. 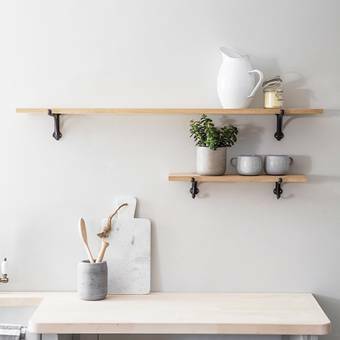 We have a gorgeous selection of modern and simple pared down home accessories from Nordic style furniture to glamorous Moroccan lighting. We hope that these home accessories will transform your homes and you will get as much enjoyment finding them as I do. As the saying goes "a thing of beauty is a joy forever" and it is my passion to find as many beautiful home accessories as I can. 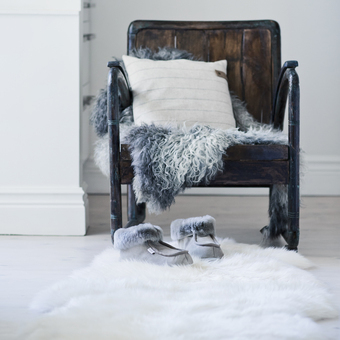 We don't sell anything we don't love and we try to search out ethical, fair trade and recycled products too. We are based in the South Cheshire countryside but wherever your Idyll Home is, we hope you can find some inspiration here! "Absolutely loved this product and it made the perfect gift. 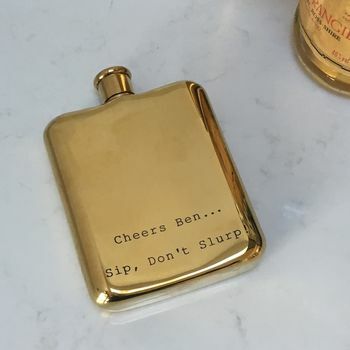 The engraving was done really well and added a personal touch to the gift. Product came well presented in a box." 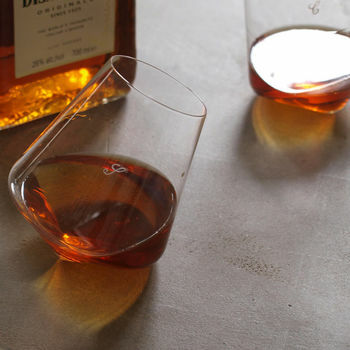 "Beautiful glasses. Very prompt service even with personalisation. Will definitely buy again. 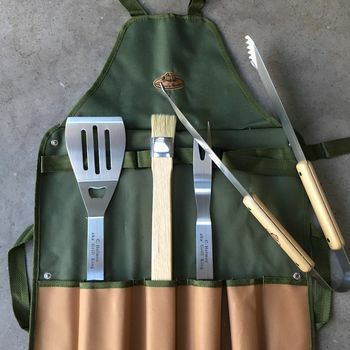 Fabulous gift idea"
"Loved the apron and tools - looks a very special gift for a BBQ fan!" "Lovely, just as in the pictures :)"